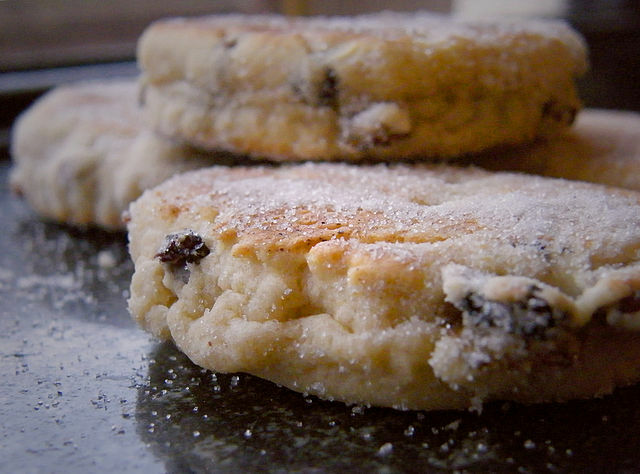 Did you know that many common garden flowers can also make for delicious cooking accompaniments? Edible flowers are becoming increasingly popular. Urvashi Roe – a contestant on BBCs The Great British Bake Off – thinks that flowers in cooking “not only look amazing, but add an extra layer of flavour too and Oxford Universitys Worcester College have transformed a large strip of land into an edible garden for their students. Gabriel Roberts, an active gardener over at the college, thinks that “the main things that have come out of [the project] are that quite a large, attractive, productive garden can be maintained without that much work. The good news then is that for anyone with a patch of soil and keen green fingers, growing an edible flower garden should be an easy, enjoyable experience just like Gabriel says. 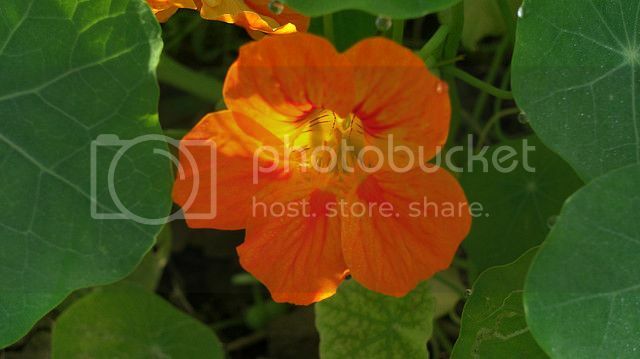 What: Nasturtiums are a common garden flower loved for their vibrant colour and ability to grow in abundance. Why: Urvashi Roe says that nasturtiums are her current savour favourite as they “add instant sunshine and a peppery taste to dishes. How: Nasturtiums grow best in sunny conditions and well drained soil. Plant between March and May for flowers in summer right through to autumn. Ensure that the soil is weed free then rake and make 20mm drills about 30cm apart. Sprinkle in the seeds and cover. 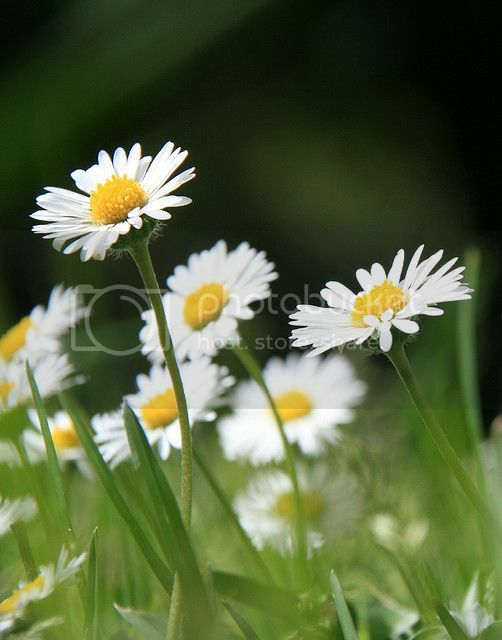 What: Daisies are popular because they grow easily and look attractive in the garden. Why: Daisies are mild in flavour and are most commonly used during baking to make attractive edible bun toppers. How: Daisies grow best in sunny or partially shaded areas in well drained soil. They are best sown in June or July and flower in the summer and autumn. To plant use your rake to scratch up the soil, toss the daisy seeds in and cover. What: Pansies are a popular autumnal flower with bright, heart shaped petals. They are ideal for planting in pots and containers. Why: Pansies are very mild with a sweet, tart flavour ideal as an accompaniment to fruit salads, desserts and soups. 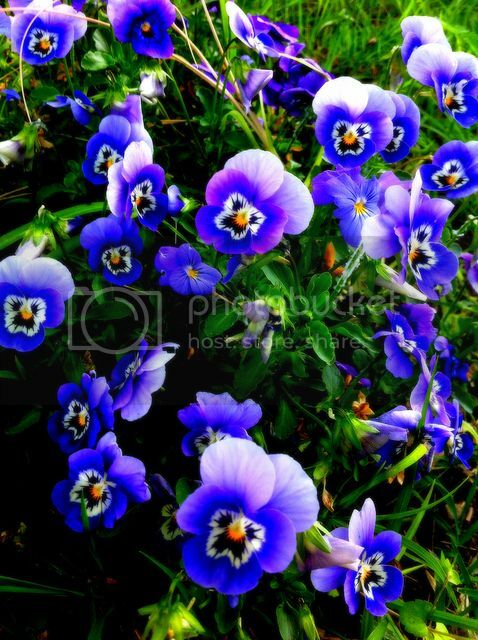 How: Pansies grow best in moist soil in full sun or partial shade. It is best to sow the seeds in early October ready for blooming in the spring. Ensure to weed the space and rake the soil to a fine tilth. Using a trowel make a shallow line and carefully sow seeds evenly. Gently cover up and water lightly. 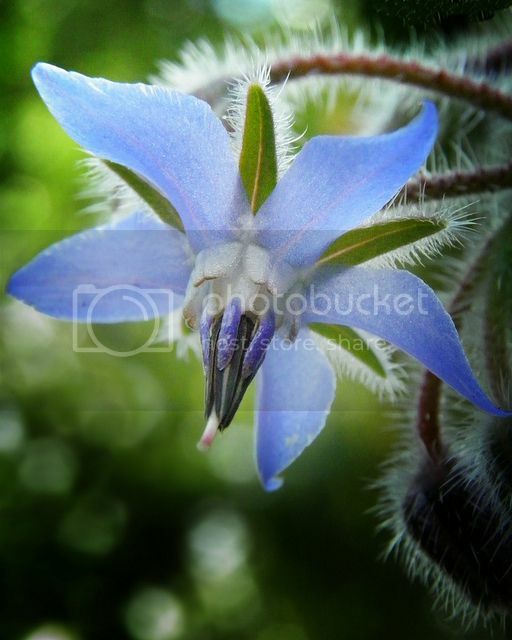 What: Borage is an easy to grow decorative plant with versatile culinary uses. Why: Borage is best served with drinks. 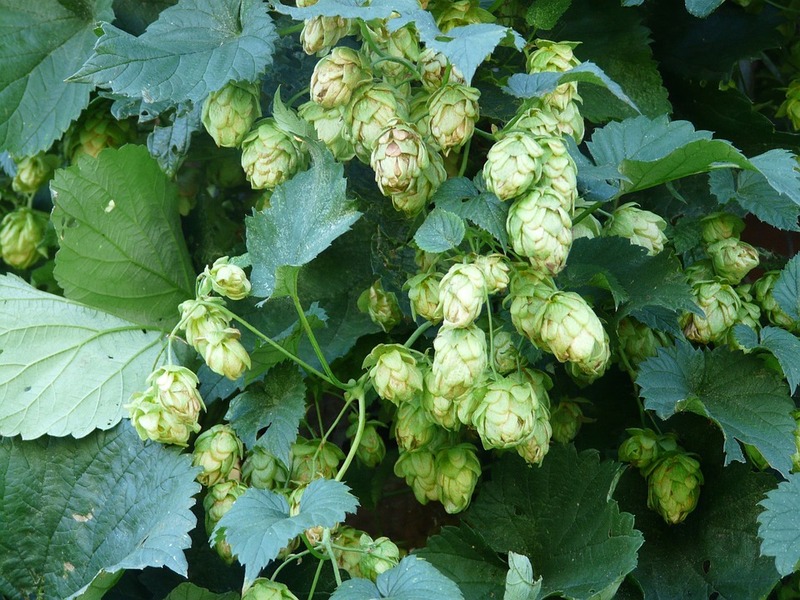 It can be added to gin based cocktails as it has a fresh, cucumber-like taste and is said to produce medicinal qualities when brewed in tea. How: Borage grows best in full sun, so choose the sunniest area. 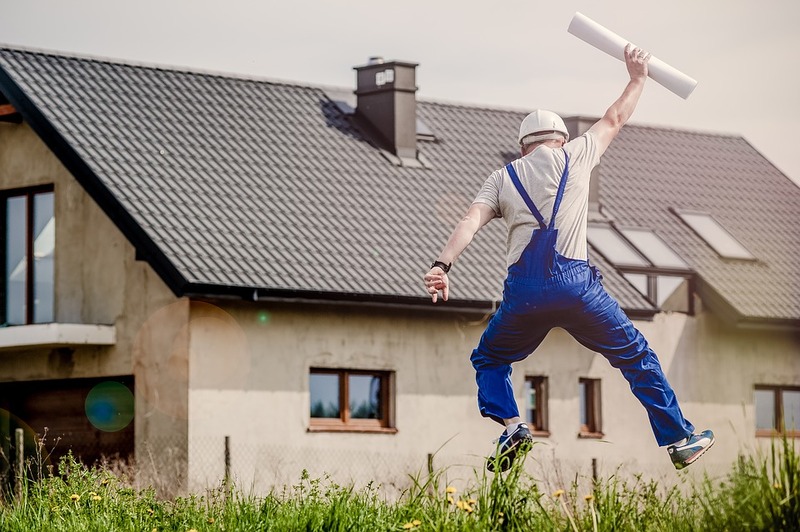 Sow in spring for a summer bloom or autumn for a spring bloom. Ensure that the seeds are sown at least two feet apart and that they are regularly watered. What: Cornflowers are easy to grow and can be sown next to nasturtium to create a beautiful, bright display. 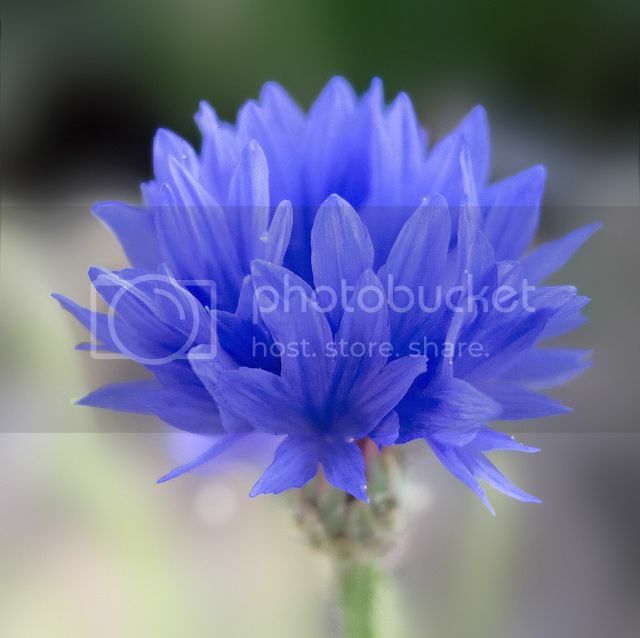 Why: Cornflowers are ideal for use with syrups, cakes and desserts. They can also be used as a food colouring to add vibrant tones to your dishes. They have a spicy taste a little bit like cloves. How: Cornflowers are best sown from March to May for flowering in June through to September. Ensure that the soil is weed free, rake to a tilth and make drills about 12mm deep. Space the rows approximately 30cm apart. Water the soil and allow the drill to drain then sprinkle the seed and cover. 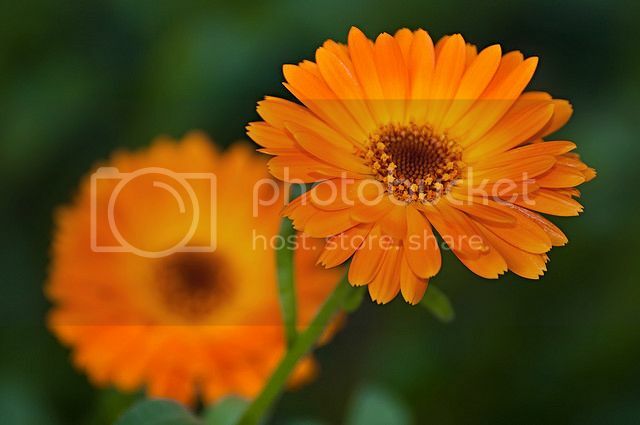 What: Calendulas produce an abundance of zingy yellow and orange flowers throughout spring and summer. Why: Calendulas are perfect for eating with rice and pasta dishes as they taste a bit like Saffron. Wendy Style, trustee of the Charity Plants For A Future, particularly likes the flowers from Calendulas as they are “tasty and decorative without requiring too much attention! How: Sow Calendulas from March to May for flowering throughout the summer. Ensure that the soil is weed free and rake to a fine tilth. Make some drills about 12mm deep spaced at approx 30cm apart. Sprinkle the seed carefully and cover up with soil. Remember when collecting flowers from the garden or garden potting shed be aware of some of the practical considerations before eating them. Next articleAre Allotments Becoming Extinct?